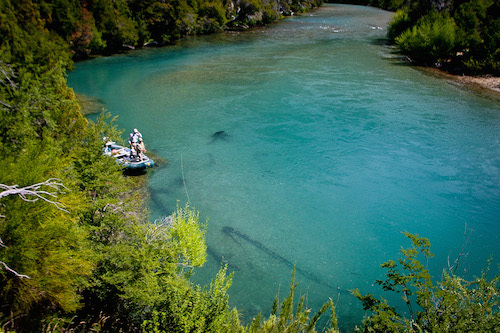 My featured destinations are some of the finest fly fishing locations in the world. Furthermore, they are all places that I have been and experienced extensively. Too often prospective travelers speak with people who are also reading from the brochure. That is not the case here. Call or e-mail me, and together we will have a realistic discussion about any of these fine destinations. 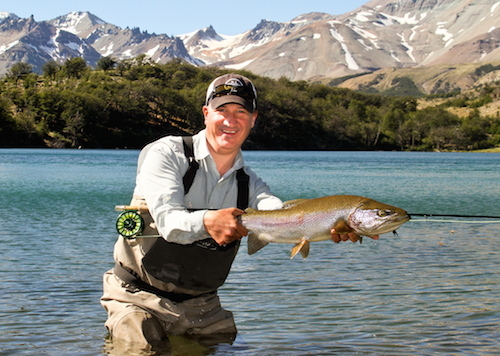 ESQUEL OUTFITTERS-ARGENTINA: On the doorstep of the Andes, E.O. offers varied fishing and custom itineraries. LOS ROQUES-VENEZUELA: First class accommodations and meals only add to this world class fishery. TSIMANE BOLIVIA: In the heart of the Bolivian jungle lies the world's finest Golden Dorado fishery. CUBA: With a multitude of destinations, Cuba may have the best saltwater fly fishing on the planet.